Give your dull, dry hair, an instant makeover with a floral, flirty way to turn heads. 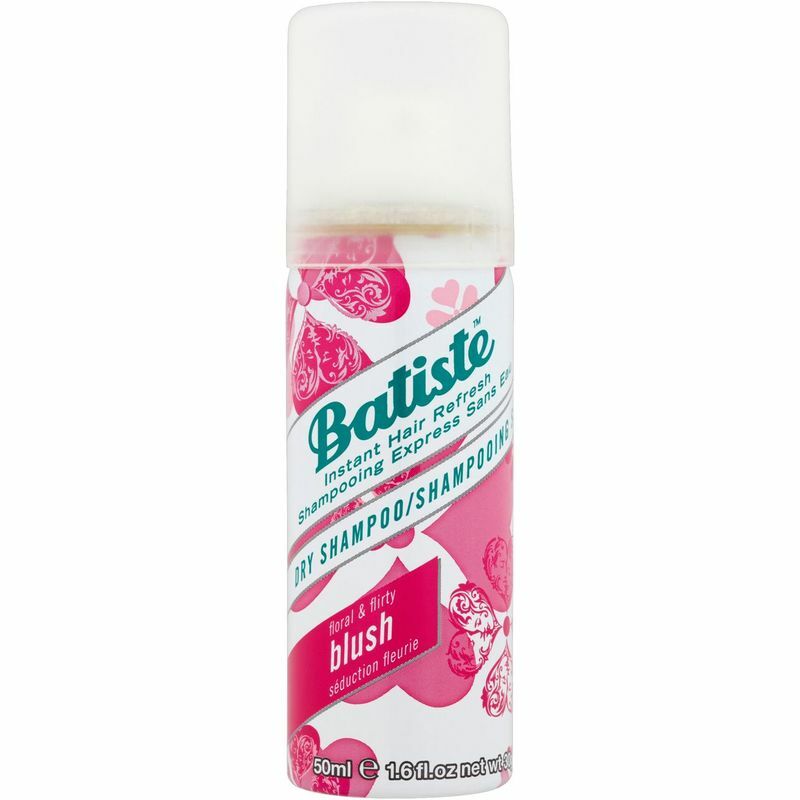 Batiste Dry Shampoo Floral & Flirty Blush acts as a friend to your greasy hair and gives it a quick clean eliminating excess oils from its roots. One does not need water while using this shampoo, which is perfect for use between washes. Ideal for travel and quick outings. Makes your hair satin soft and ready for any occasion.